The award-winning Bliss Cleanse is unlike any other cleanse you‘ve experienced before. This two-week self-guided program is the perfect way to begin or continue your journey to healthier living. 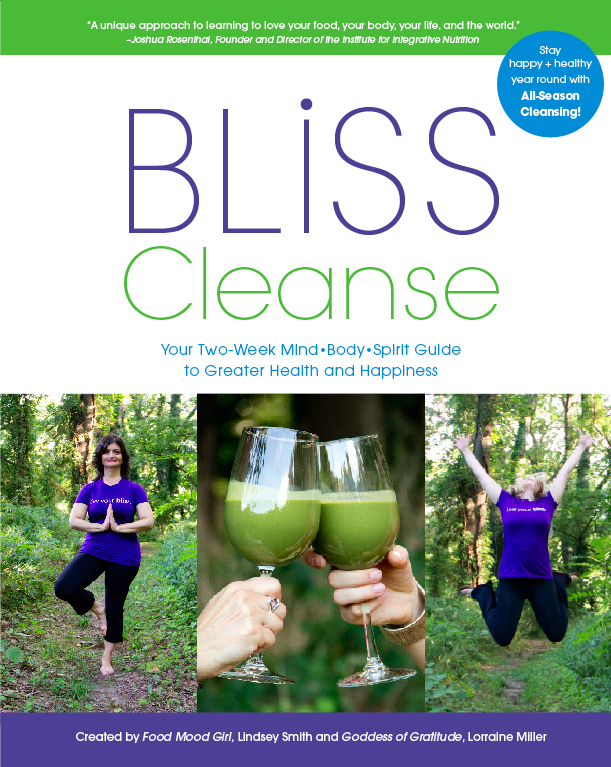 While most cleanses focus solely on the physical aspects of cleansing, the Bliss Cleanse takes things a step further. This unique program allows you to detox mental and emotional patterns that can result in physical ailments and may be holding you back from living your best life and having your best health. The practice of gratitude is a major component to letting go of stress and worry. Our easy and gentle approach allows you to start wherever you are and make small, yet lasting changes, that will help you look and feel your best in the weeks and months to come.